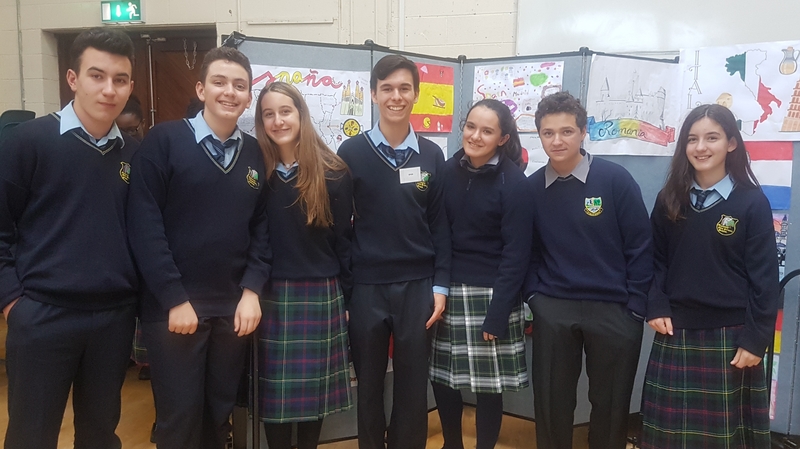 On Tuesday 14th November, our Spanish and Syrian students visited an International Day in Maynooth Post- Primary. 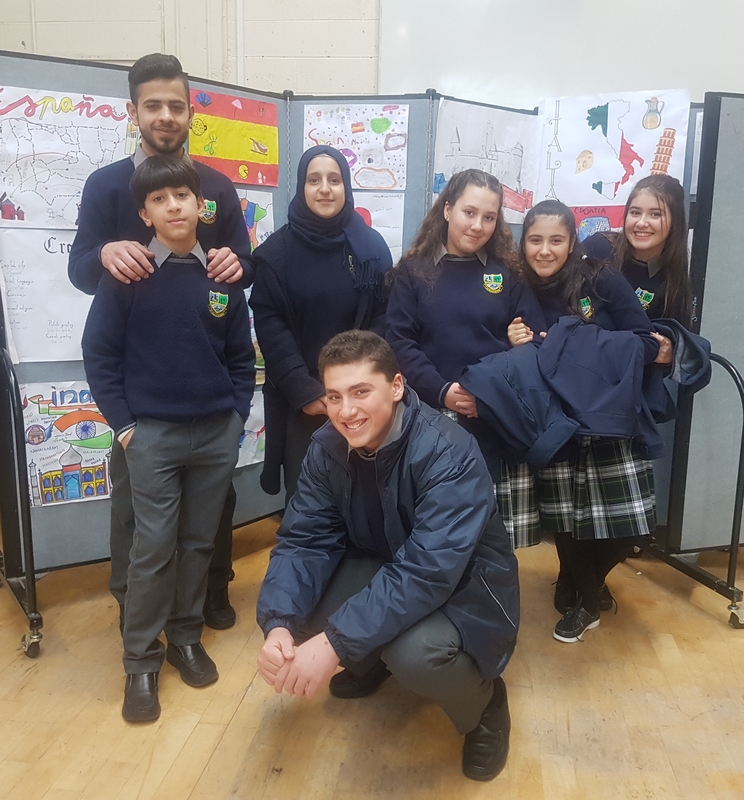 This is an annual event where international students who are now living in Ireland, presented information about their home countries with posters, flags and PowerPoint presentations. 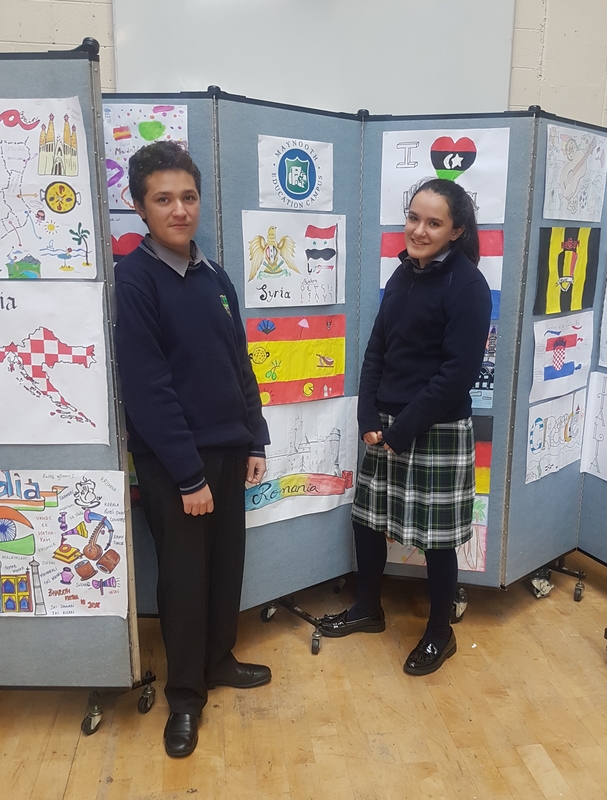 There was over 25 different countries represented in Maynooth Post-Primary. We spoke to students from Nigeria, Bangladesh, Egypt, Thailand and many more. We also linked in with other students from Spain and Syria. We learned so much interesting facts about different countries and cultures and a great day was had by all.